- Measurement of individual Current and Voltage harmonic up to 15th Order. We provide high quality of EH PLC systems , these systems are widely demanded by the clients for their quality and are supplied to various sectors. We have experience in wide range of products namely Rockwell, Eurotherm, Toshiba, Siemens, Schneider, ABB, and more. We can program in any language as per customer requirement and deliver. 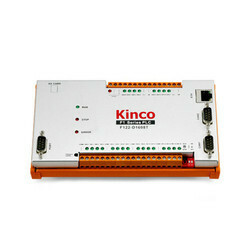 Our organization is known in the industry for catering an impeccable assortment of PLC Controller. The offered product is inspected in terms of quality in order to supply a defect free range from our side. This product is developed by using finest components and sophisticated technology as per the set norms of industry. 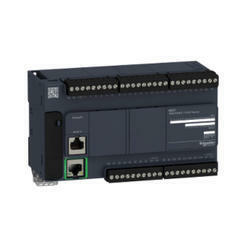 C500-ID218CN CONTROLLER PLC MODULE INPUT Saniya Control Systems brings PROGRAMMABLE LOGIC CONTROLLER PLC MODULE INPUT in Good and working condition.